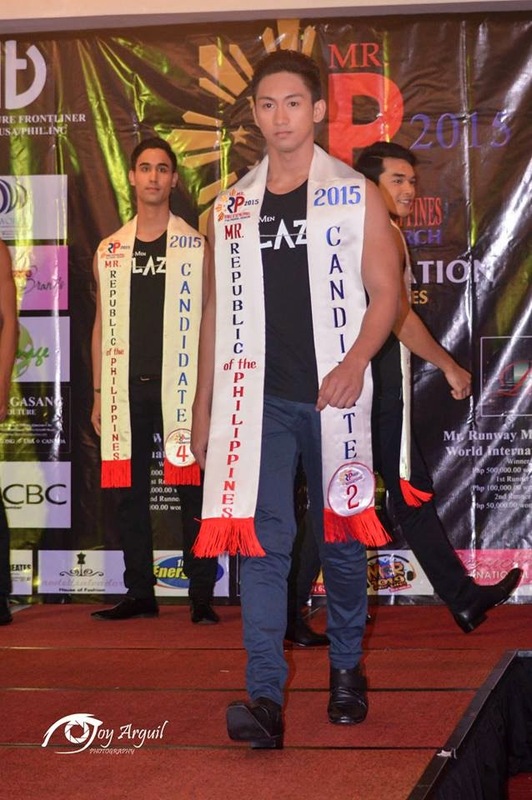 AA Pro Couture Frontliner Timeless USA/PHIL. 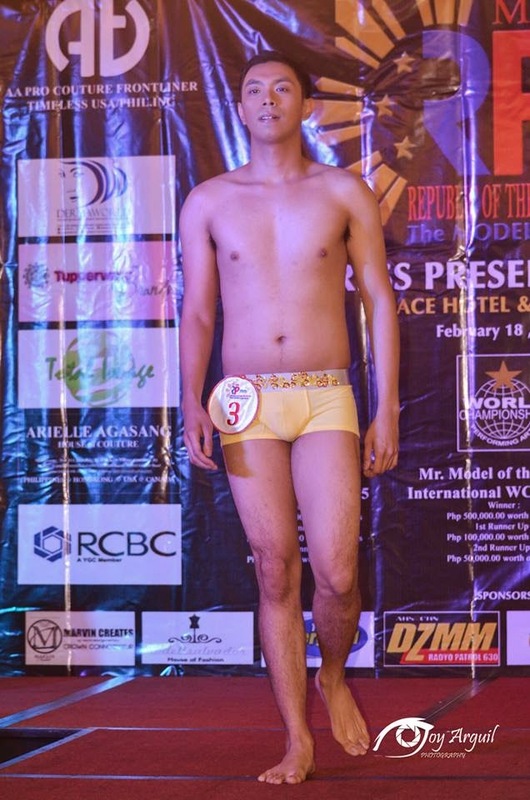 Inc., a leading organizer of successful corporate shows, fashion shows and other events, proudly presents the first ever search for Mr. Republic of the Philippines 2015. 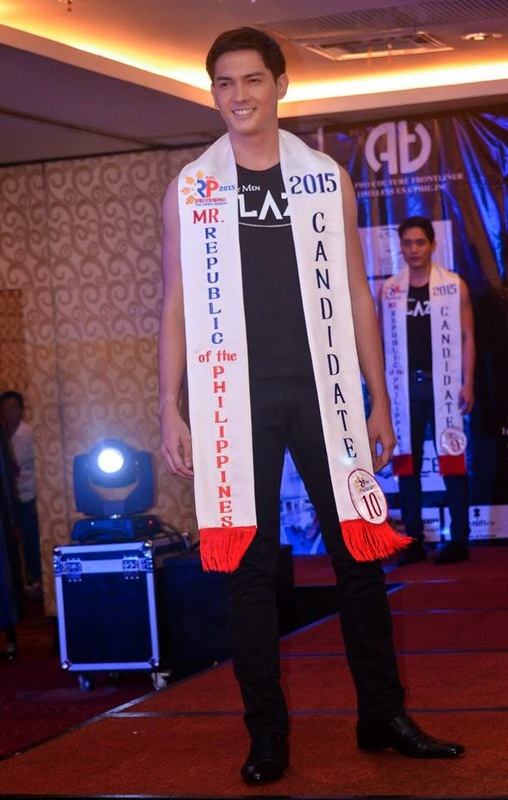 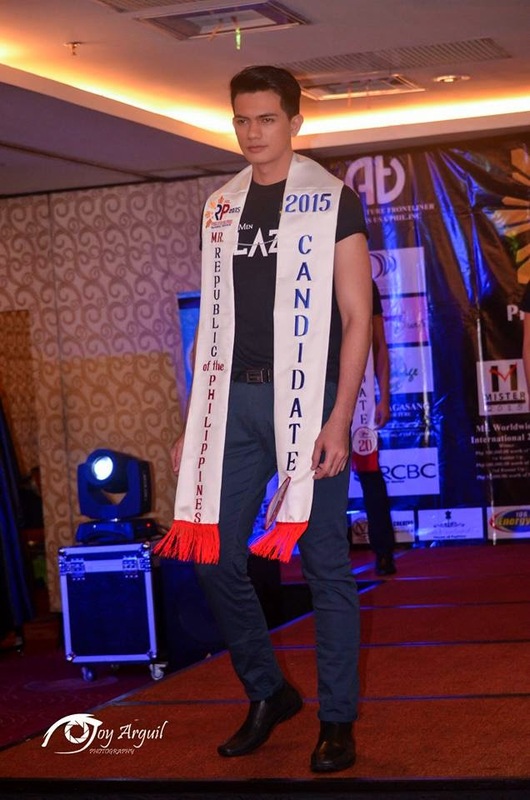 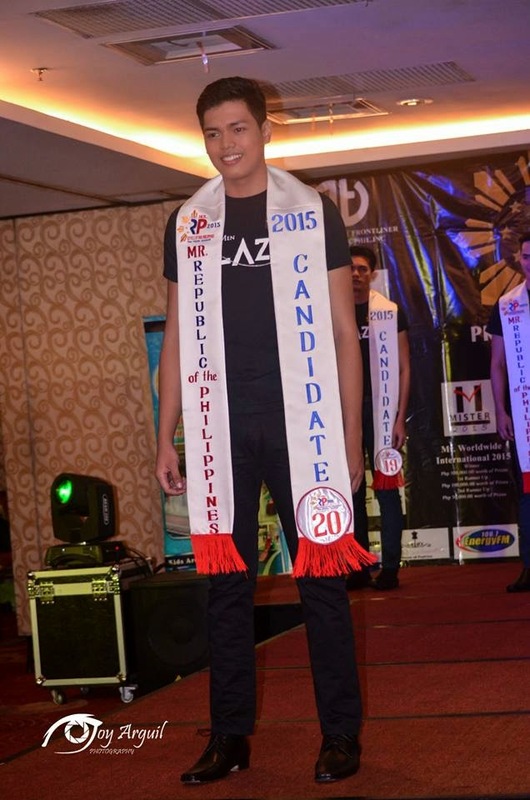 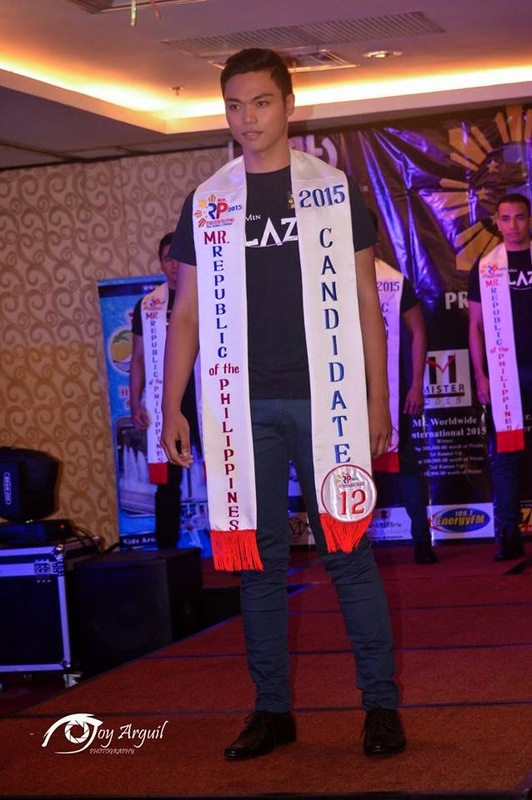 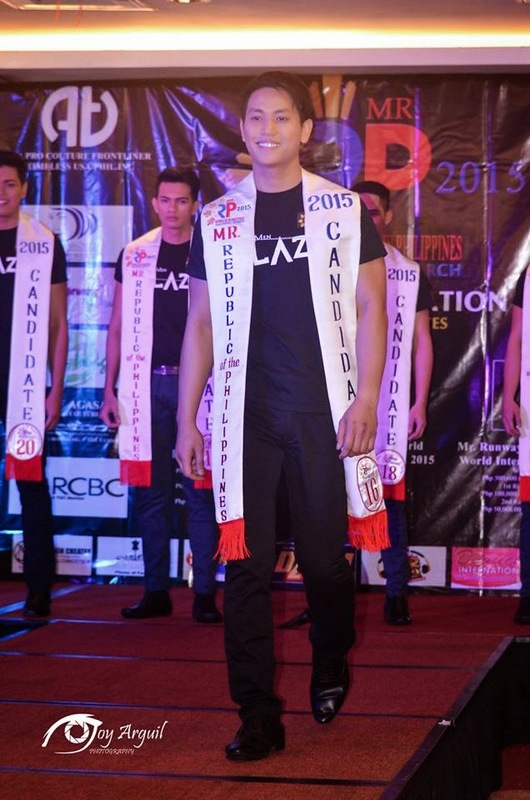 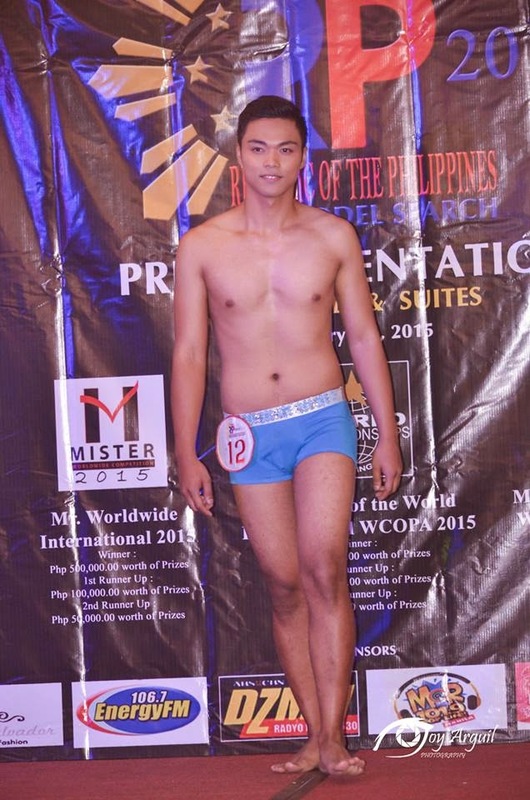 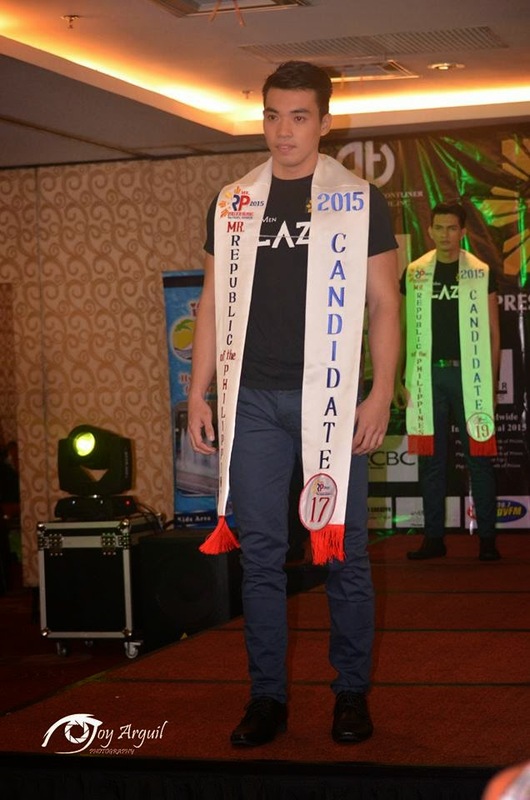 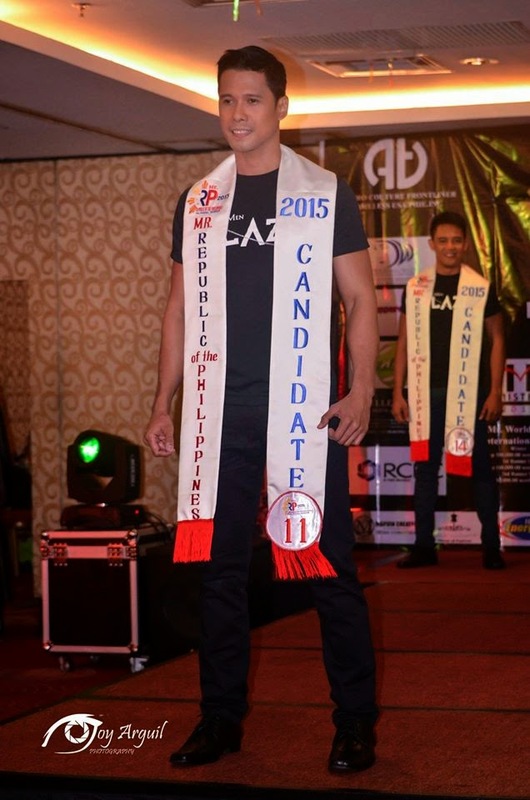 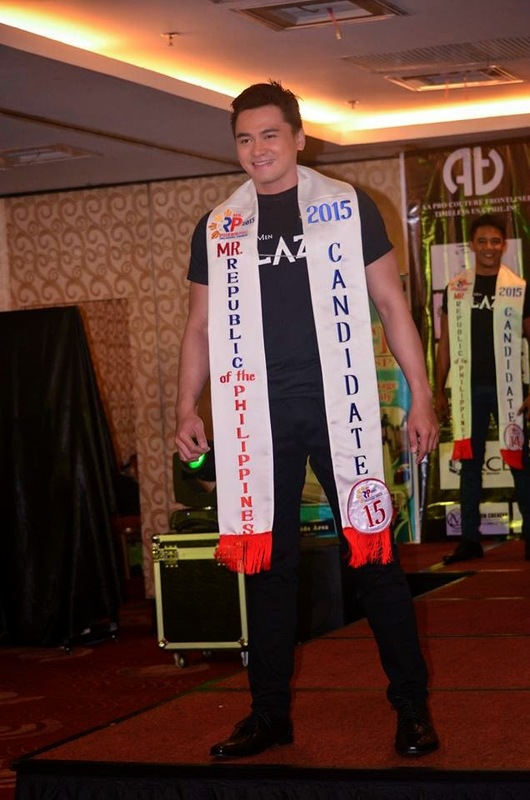 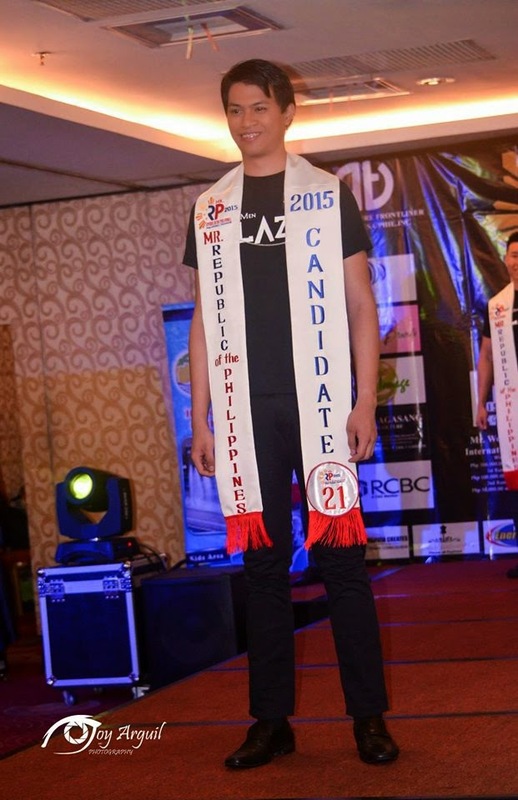 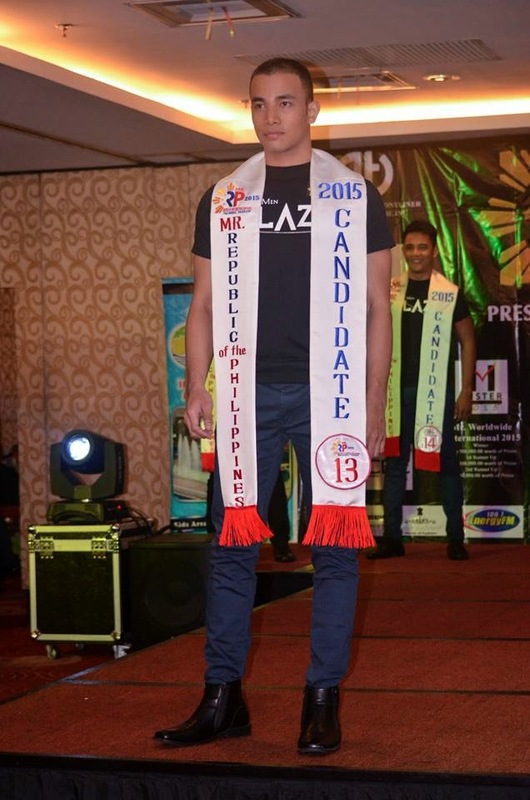 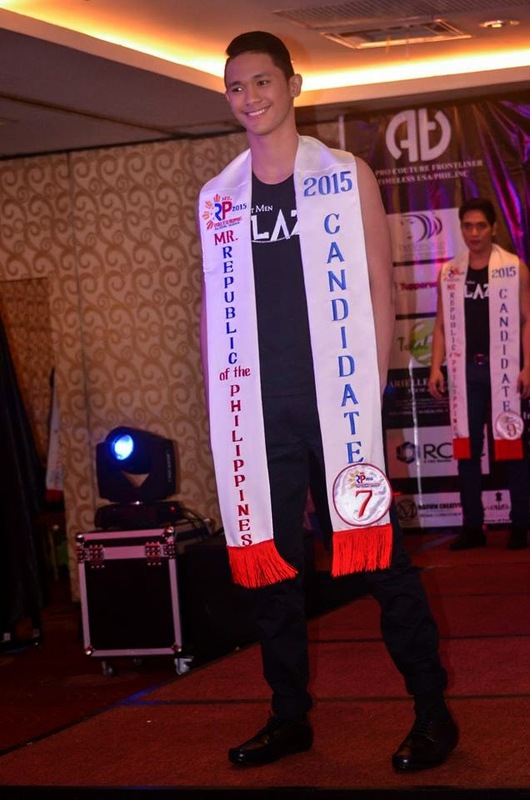 Mr. RP 2015 is the quest for the country’s finest gentlemen in the field of modeling. 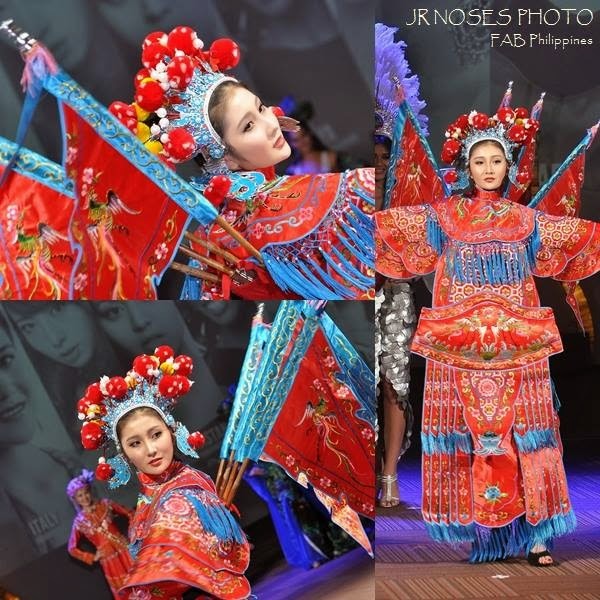 It seeks to promote the positive image of the Filipino youth as role models of healthy lifestyle, social relevance and upliftment, and passion for the arts and culture of the Philippines. 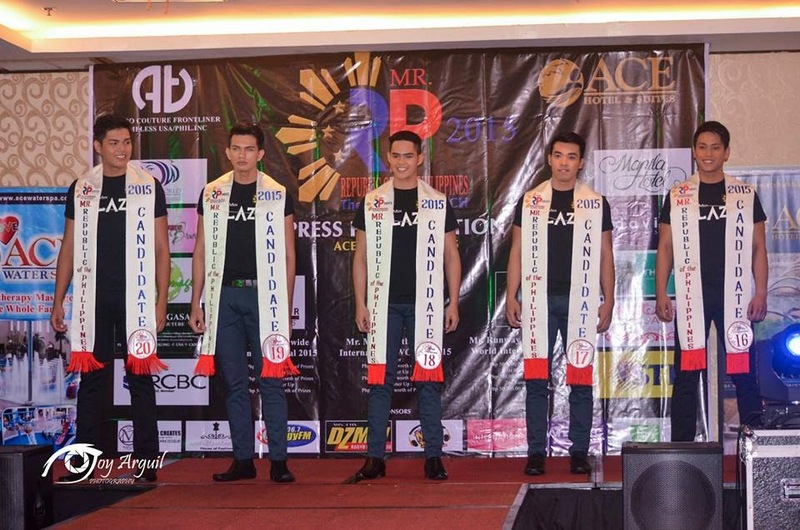 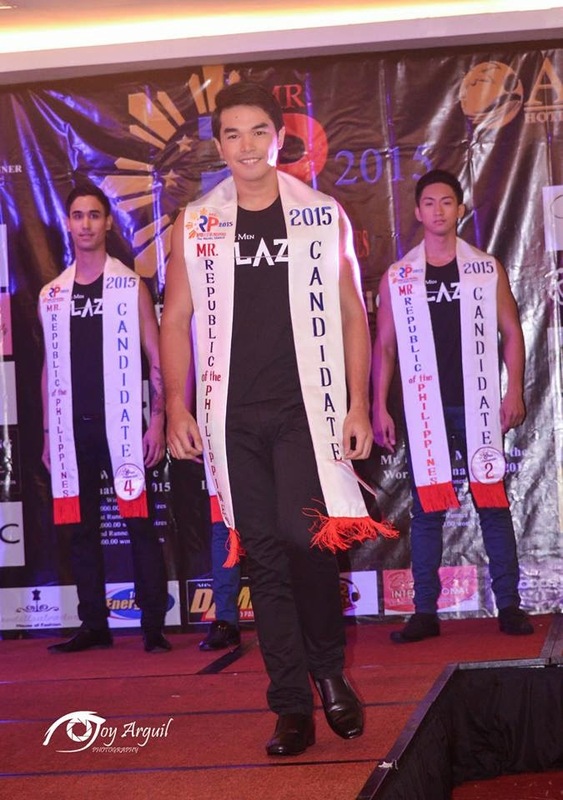 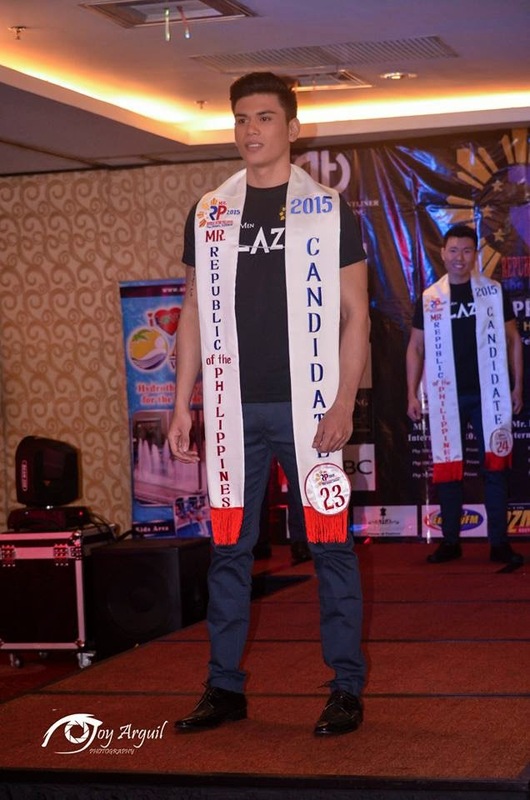 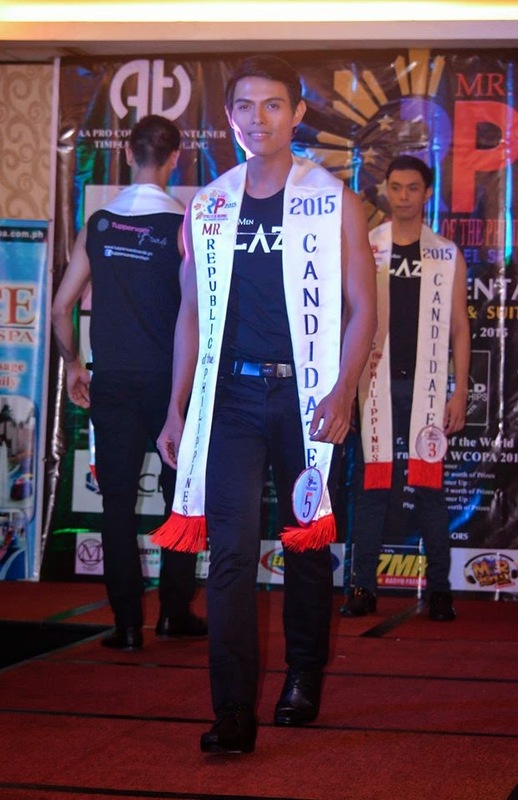 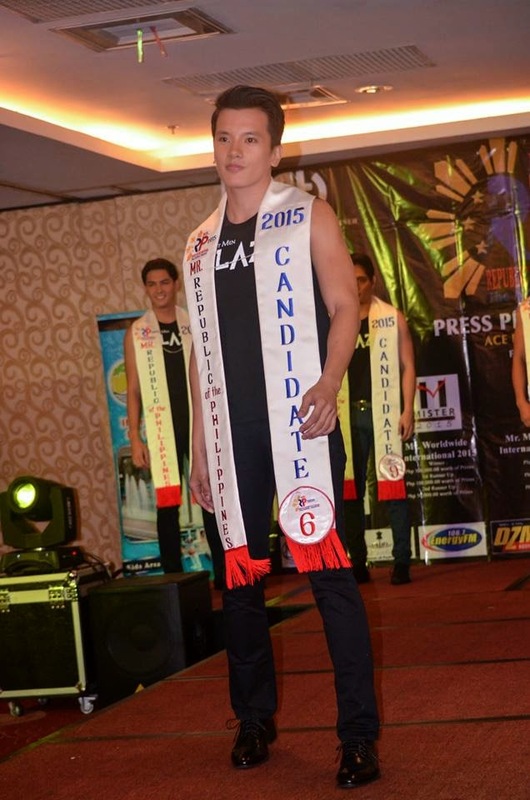 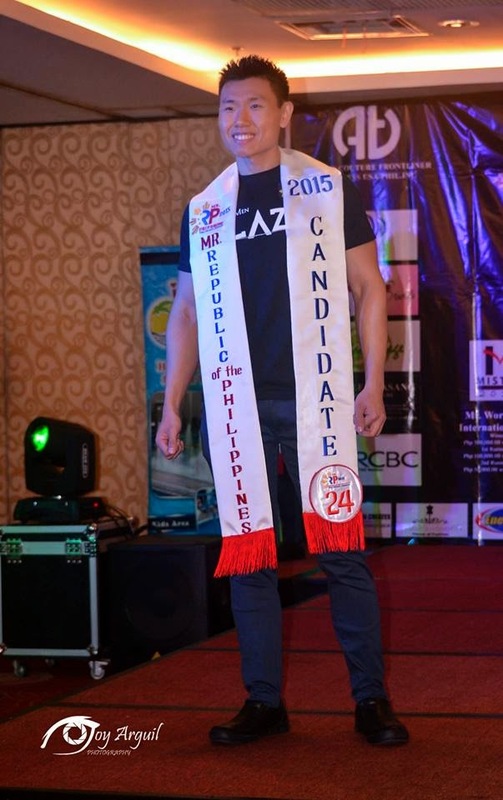 The twenty-five (25) Official Candidates were presented at the Press Conference and at the same time scrutinized by a distinguished panel of judges in the Pre – Pageant Ceremony that took place at The Ace Hotel and Suites, Pasig City last February 18, 2015. 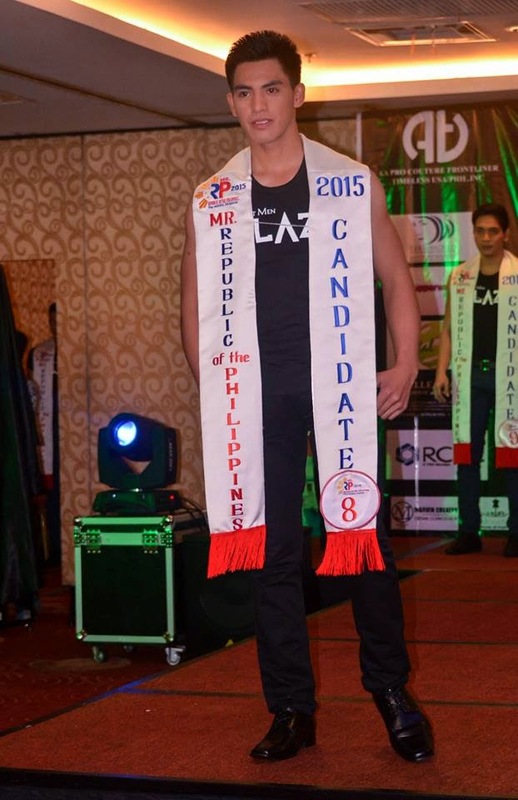 And on March 06, 2014 is the crowning of the three Mr. Republic of the Philippines 2015 the Model Search winners, in a grand competition and fashion event at the historic Maynila Restaurant, The Manila Hotel. 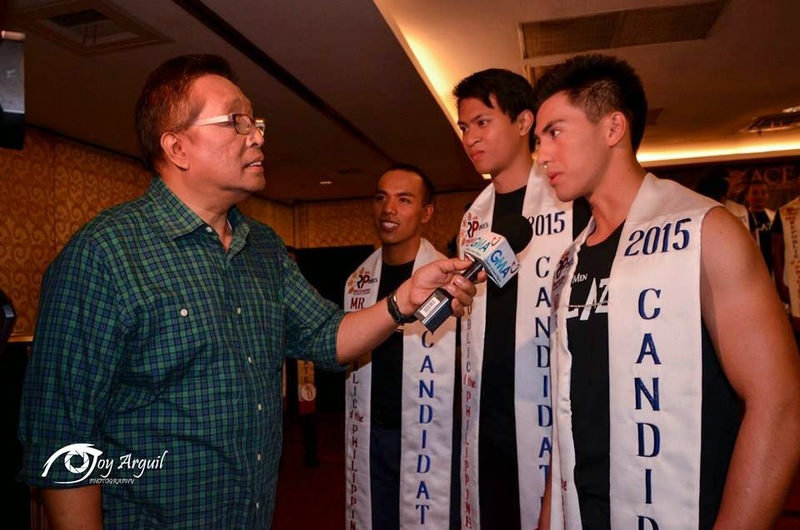 Twenty five (25) gentlemen from across the country will vie for the three titles and share their advocacies for Philippine culture and the arts, in a show that will also feature musical presentations from Manila’s finest entertainers. 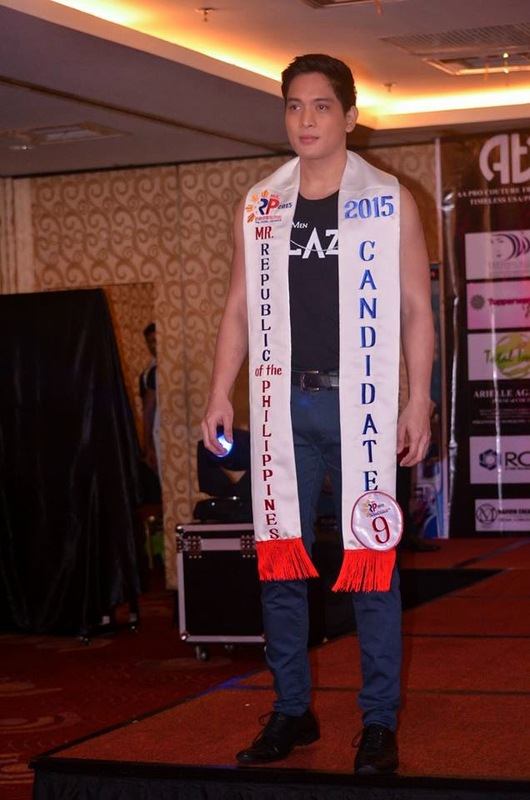 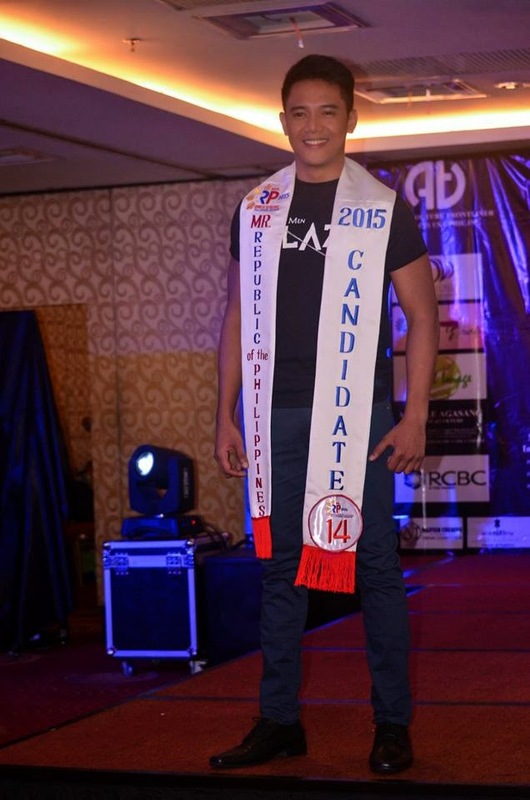 The Mr. Republic of the Philippines 2015 the Model Search is proudly presented by AA Pro Couture Frontliner Timeless USA/PHIL. 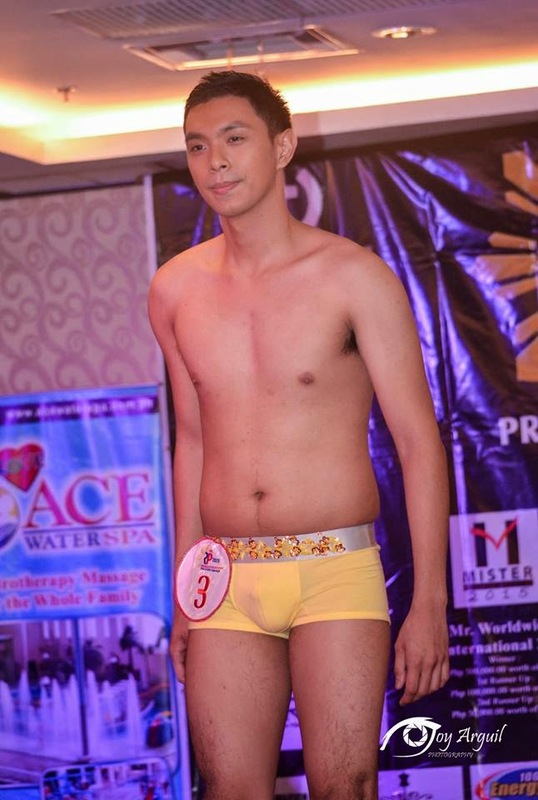 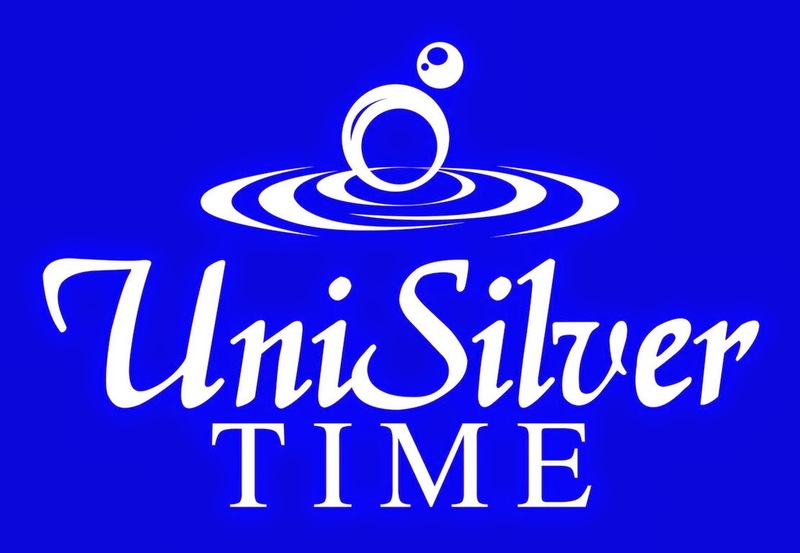 Inc., together with the following sponsors: PRESENTOR DERMAWORLD, DAVID SALON, TUPPERWARE BRANDS PHILIPPINES, CO-PRESENTOR ACE HOTEL & SUITES, RCBC, TOTAL IMAGE, Sponsors: KATJA’S AUTHENTIC BOUTIQUE, MARVIN MANALAC of MARVIN CREATS, STI, THE SEA LA PUERTA AL PAIRAIZO, 106.7 ENERGY FM, 630 RADYO PATROL DZMM, 101.9 MOR MANILA, BEAUCHE INTERNATIONAL , WHOOPS, and THE SULO REVIERA.